The par 71 Heathland Course, designed by Tom Doak, is a return to the grand “Old Country” traditions of the game. It has been distinctly molded in the image of the British Isles links courses, with holes reminiscent of familiar links like St. Andrews, and lesser known gems like Lahinch and Cruden Bay. 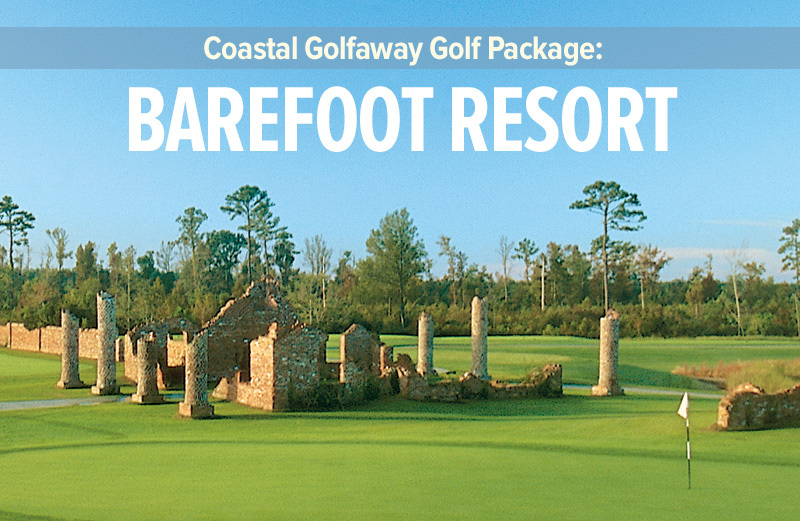 Most of the holes are without high vegetation, providing a visual presentation like no other course in the Myrtle Beach area. 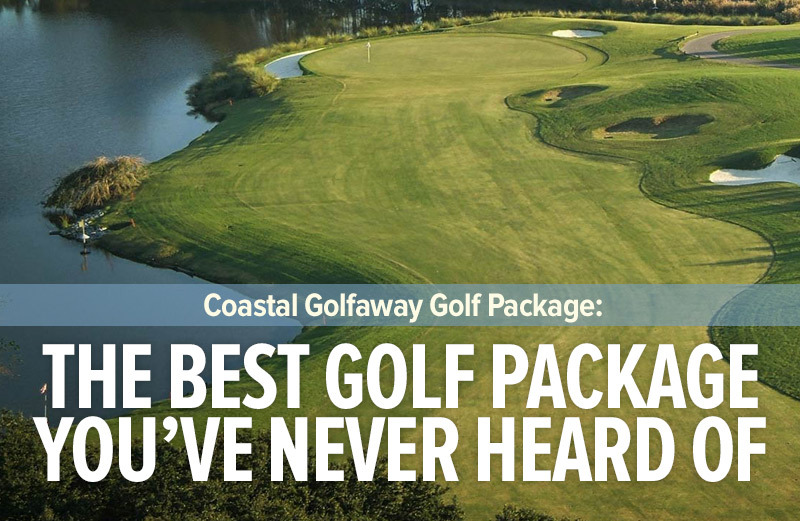 The challenge and difficulty of this course comes primarily from the unobstructed breeze that wafts constantly over the course, and the strategically placed bunkers and lush, deep rough that closely border all fairways. Many of the greenside bunkers are deep and require creative shots to make an escape. 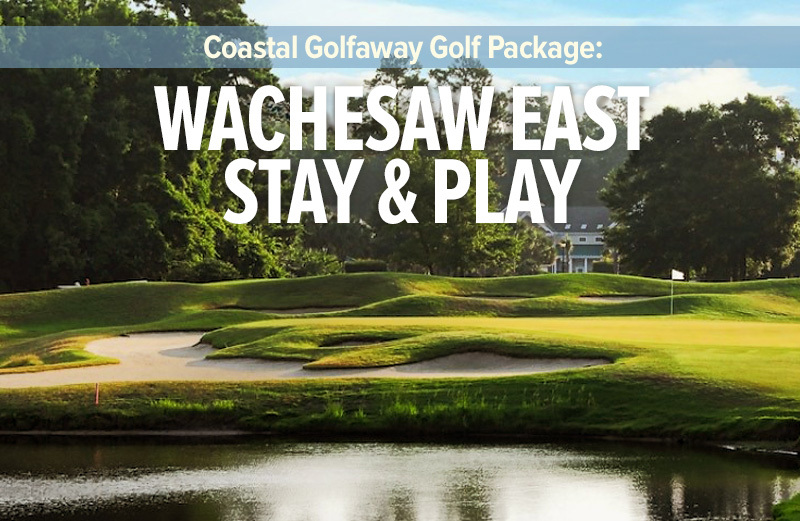 Why the Wachesaw East Stay & Play?